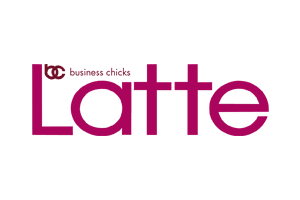 Is your business stuck, are you unsure of what's next? Want to be more successful more quickly? What to have a high performing team? Even the most successful business people will tell you they’ve been stuck more than once when it’s time to choose their next move. They’ll also tell you they relied on a business mentor to give them the independent perspective they needed to get moving again. Being stuck can be a good thing. It’s a sign your business is ready for a growth spurt. As an experienced business mentor, Caroline will help you strategically build your business, even if you’re not sure of your next step right now. She’ll show you how to grow your company, confidently make better decisions faster, so you can build momentum and take advantage of the opportunities coming your way. How will mentoring with Caroline help you? Caroline has developed a reputation for helping people get things done. She's helped hundreds of people make those big goals happen and we are pretty sure she can help you too. Be the business advisor you can go to whenever you need advice. Caroline partners with maturing businesses to help them accelerate growth. She is their sounding board and offers her knowledge and expertise as an accomplished CEO, holding them to the commitments and becoming their most steadfast motivator. As an executive mentor, she stimulates and guides your personal and leadership growth. Caroline helps you build on your successes to transform your business and leadership in the next 12 months and beyond. 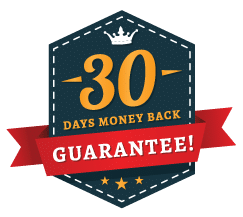 Caroline is so confident about the results she can achieve for your business and her commitment to add value to your business that if you aren't happy with our service within the first thirty days we will refund 100% of your first months payment. We have been very fortunate with Caroline's assistance to put in place systems, procedures and processes that have helped us grow significantly. Our sales team are now a high performing team, and we have a thriving culture of accountability. Our business has enormous potential and continues to grow more than 40% year on year. It's a really exciting time for us. Caroline is one of the most effective leaders and mentors I have worked with. Caroline is a woman of great integrity and is extremely dedicated to supporting people to achieve their goals. As an accomplished CEO, she has plenty of wisdom, knowledge and experience which gets results. Caroline is a dedicated and focused professional. Very results orientated Caroline strives for absolute accuracy and to obtain the best results. Caroline leads from the front coaching and striving to bring out the best in people. Caroline is an asset to any business looking to maximise revenue growth. She is a consummate professional. Caroline Kennedy is a great leader who inspires people to achieve and exceed their goals. Her collaborative, accountable leadership style improved our sales and work practices. Caroline conducted a gap analysis, which allowed us to understand the market better. Resulting in educated strategies being implemented to grow sales. Caroline is approachable and always willing to offer support. She takes a mentor approach to leadership, which helped me develop, taking my leadership skills to a new level. General Manager - Australia's largest building network. Is Caroline the right business mentor for you? 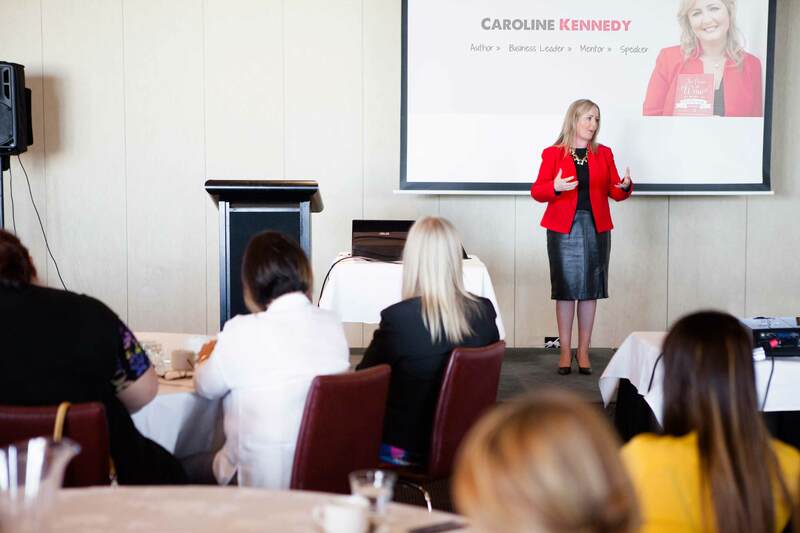 As an accomplished CEO who was recognised twice by the Telstra Business Women's Awards for her achievement in business Caroline is in high demand. As a result, Caroline only has limited time and prefers to work only with clients and people who are ambitious and serious about their business. Are you prepared to do some hard work on yourself and your business? Are you ready to consider and adopt change so you can maximise your business success? If you answered yes to those questions, you and Caroline will work well together. How does business or executive mentoring work? Every year Caroline make available a small number of spaces where she works with businesses, in either 6 or 12-month blocks. Increase your profitability and take your business straight to the top. Are you ready to step it up and live a life you love?